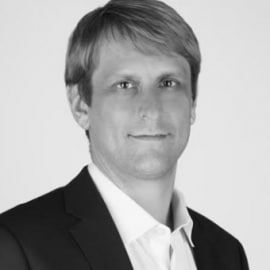 Jeff McDonald is an Co-Founder and advisor to the NEM Foundation and has been working as a Core Team member on the NEM project since before its launch. He worked from 2008 until 2017 as an assistant professor at Keimyung University in South Korea teaching communications classes. Before that he worked in Lesotho, Southern Africa for two years as a US Peace Corps Volunteer. Jeff has been a blockchain enthusiast since 2013 and an advocate for blockchains to be used as more than just a ledger for financial transactions but instead also as a ledger and security solution for valuable information. As the inventor of the Apostille protocol on NEM and the CEO of LuxTag, a company offering the most advanced document notarization and tokenization solutions on the blockchain, he further champions expanding boundaries of blockchain beyond sending money.